The MP Magic socks have a comfortable and attractive design that is integrated with the metals silver, copper, and zinc, plus minerals, to help them work to kill the bacteria that cause odor. These innovative socks are odorless, comfortable, antibacterial, super durable, and breathable. 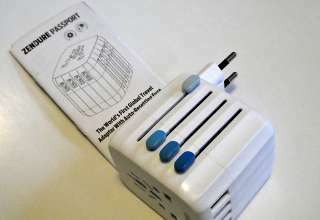 They are available in two styles and three colors, in either a small or large size. 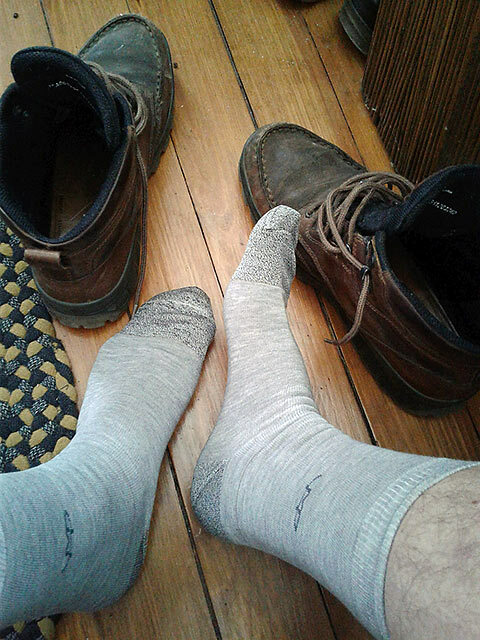 The metal infusion technique used in these socks is from technology developed for the aerospace Industry. MP Magic socks are attractive-looking, light-weight business, or dress socks, in conservative colors. The large size MP Magic Sock was big enough to comfortably fit my size 11.5 feet. The socks did not smell at all funky after three days, and at day five still smelled better than my normal socks after one day. After several washings they still looked as crisp as new. With airline’s smaller overhead storage and extra baggage fees, being able to eliminate a week’s worth of fresh socks while packing a carryon bag will free up valuable space for other necessities. 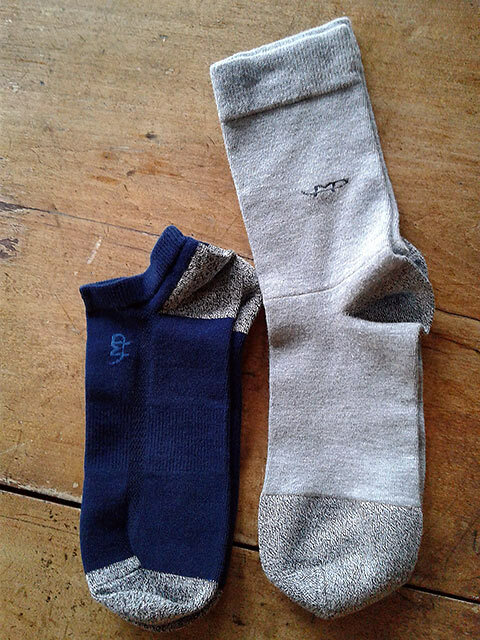 The material in MP Magic Socks is too thin for me to comfortably wear in my everyday athletic (hiking) shoes. After several washings they had to stretch a bit to fit my feet. The rather drab colors are not what I normally wear. 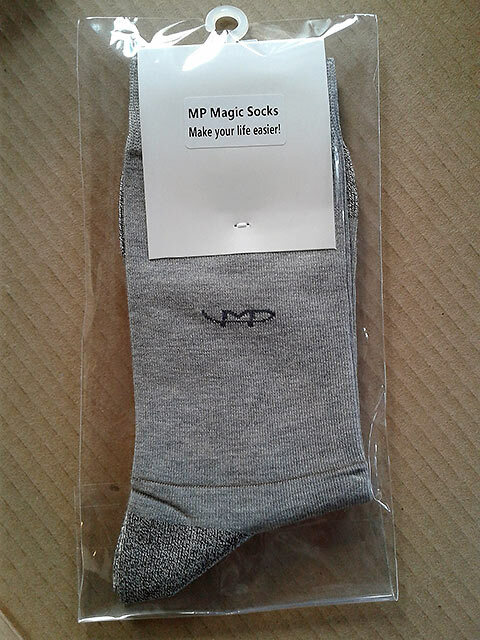 Final Evaluation: I would prefer MP Magic Socks to be thicker, to act more as a cushion for my feet because I am on them all day. That said, these socks are promoted as five day socks, meaning they don’t have to be washed between five separate wearings. Putting aside the eww! factor, that really is true. And while no one suggests regularly wearing socks for five days without washing, sometimes you have an emergency when all you have are the clothes on your back. 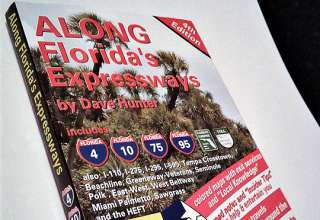 (I’m thinking lost luggage, or an unexpected overnight.) With these socks at least your feet will be comfortable and odor-free until (and even after) you can get replacements. For someone with serious foot odor, being able to take shoes off in public is no longer a worry. From a business traveler’s perspective, even in non-emergency use these socks are easily packed. Wearing one pair and packing another would free up valuable suitcase space while leaving you confident that they’ll continue to look and smell great. DISCLAIMER: While Richard Frisbie sometimes receives products and/or services at no cost for review, every effort is made to present an unbiased, objective and fair assessment of their capabilities and value. He does not get paid or receive any revenue from manufacturers or retailers of products reviewed, nor is he paid for this review. Was this review helpful? Please rate it in the comment section below.